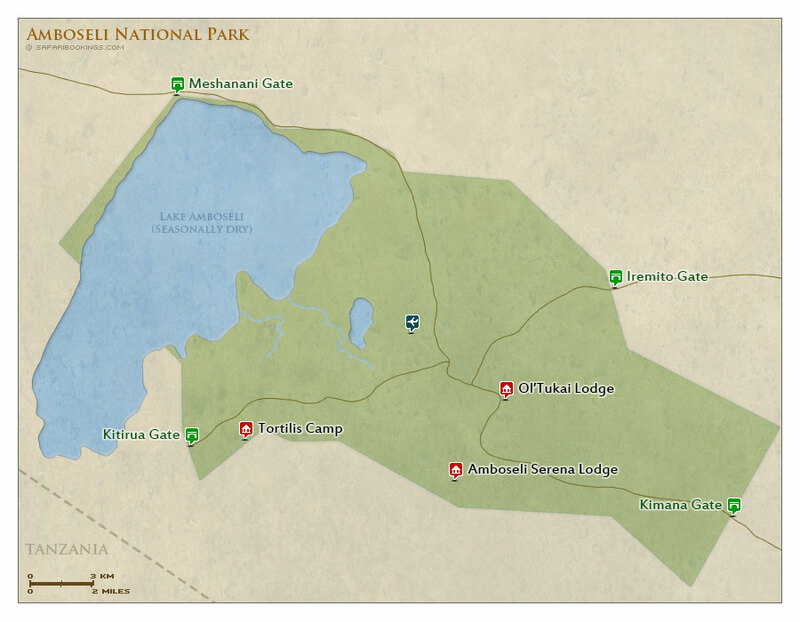 Amboseli National Park – Travel Guide, Map & More! Amboseli is classic Africa. Often called the 'Land of Giants' – due to the impressive elephants here carrying massive tusks – the animals are set against breathtaking vistas of Mt Kilimanjaro, which makes an awesome backdrop to the small park. Aside from elephants, many plains animals are easy to spot (as are other visitors, it’s a popular place). Fantastic photo opportunities are possible, and early mornings are best for clear views of Kilimanjaro. 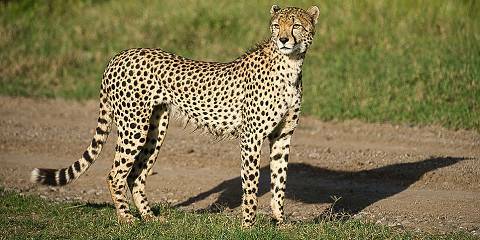 Amboseli offers great wildlife viewing, and four of the Big Five are present. Rhinos are absent, but big herds of elephants reliably move to and from the marshy swamps in the center of the park. 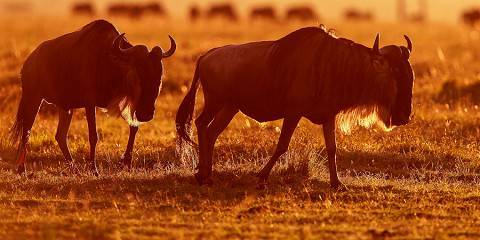 Buffalo, wildebeest, Burchell's zebra and gazelle are all very common. Lions are the easiest to spot of the big cats, but sightings are hit-and-miss. 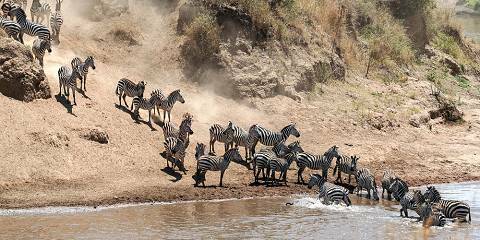 The park encloses an interesting variety of habitats including dusty plains and marshy swamps, but it is the backdrop of snow-capped Kilimanjaro towering above the Amboseli plains that attracts most visitors to this scenic park. In Amboseli, the average daytime temperature sits around a hot 28°C/82°F, while at night, the average doesn’t go much lower than a warm 15°C/59°F. Temperatures peak towards the end of the Wet season (October to May), with the April heat particularly fierce. Things cool down a little in the Dry season (June to September), after the downpours of the ‘long rains’, and before the lighter showers of the ‘short rains’. The two drier periods of the year, between the area’s short and long patches of rainfall, and in the Dry season proper (June to September), are the best times to visit. Your game drive won’t be ruined by rain, and the animals can’t hide in the thin vegetation. The park does get quite busy at these times, however. 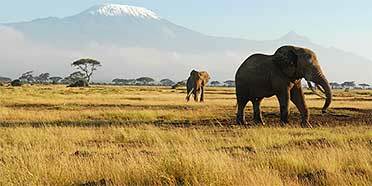 Want to Visit Amboseli NP?